WordPress 3.7 was released this October and a new version 3.8 is announced so soon with some visual changes to the update. 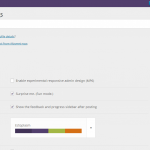 WordPress 3.7 had some behind the scene performance improvement and automatic update feature but had no visual change, but all the changes are really good, almost as good as playing video games with elo boosting services. Following are the features noticed in the new beta version. 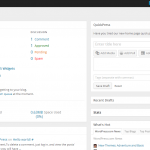 Today, the beta version of WordPress 3.8 is released, concentrating on a new admin interface and customizability. 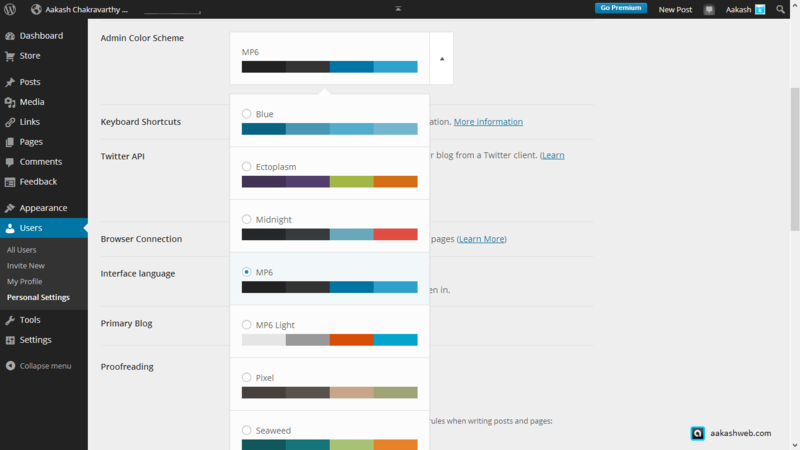 The visual change is seen in terms of “new color schemes” to the admin interface and no complete overhaul to the experience. 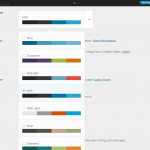 In this version, users can choose between different predefined color schemes for their admin interface. This feature is really good and and gives a fresh view to the admin panel. 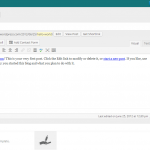 The admin interface is informed to be responsive suiting mobile device screens. Also, folks at WordPress have created a plugin called MP6 ( doesn’t stand for anything ) which changes the admin interface. This is made for developers to work and debug with the change. This is also a cool addition to the change. I personally not a fan of the current twenty thirteen theme. It doesn’t suit all type of people. But the new theme is really good featuring various design standards and has a new layout. The theme is lot more rich and looks more premium compared to the previous ones. Try the live demo here. Better live preview of themes. Over 250 issues which were informed are now fixed. The final and the stable version (v3.8) is informed to be released on December 12th.